All plans are all-inclusive, with no per-consult fees or co-pays. You can cancel anytime. I authorize Consolidated Personnel Services to deduct the premium noted from my paycheck for this benefit. 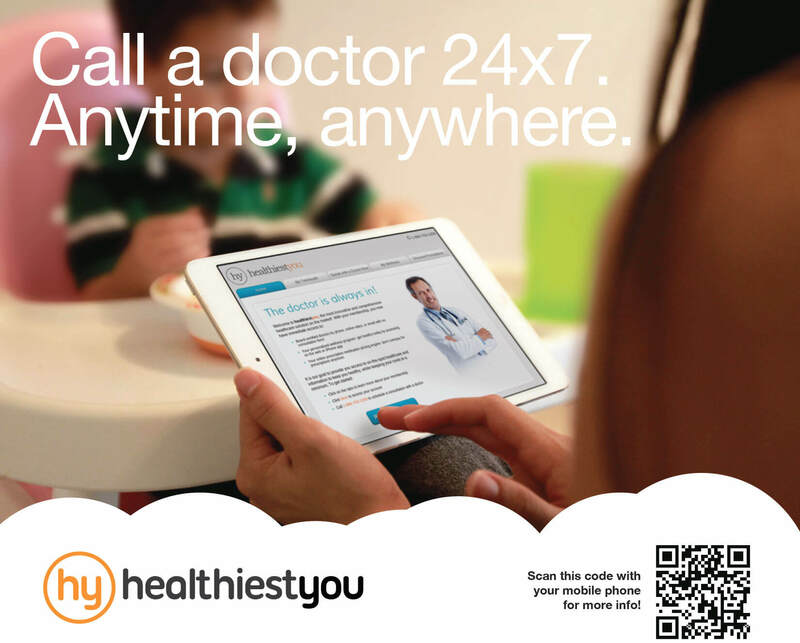 Regardless of the plan you choose you should never be without without HealthiestYou, the only 24x7 telehealth and weliness service designed for the modern family. Whenever you have an issue, simply connect with our board-certified doctors, available by phone, video or chat. They are specially trained to diagnose, treat and prescribe medications for a wide variety of common medical conditions, helping you avoid the costly trips to the doctor or urgent care centers. an appointment or limit your visits. is covered by your individual or family membership. to the office, urgent care or ER. HealthiestYou is not health insurance and we encourage all members to maintain adequate insurance from a responsible provider. HealthiestYou is designed to complement, and not replace, the care you receive from your primary care physician. HealthiestYou physicians are an Independent network of doctors who advise, diagnose, and prescribe at their own discretion. HealthiastYou physicians provide cross coverage and operate subject to state regulatIons. Physicians in the independent network do not prescribe DEA controlled substances, non-therapeutic drugs and certain other drugs which may be harmful because of their potential for abuse. HealthiestYou does not guarantee that a prescription will be written. Connect with a doctor 24×7 for diagnosis and treatment. Research shows that more than 70% of all issues can be handled over the phone or video. Engage with our clinically validated wellness system to get personalized coaching and improve your health, mood, sleep and more. All from the comfort of your home or through our iPhone app.